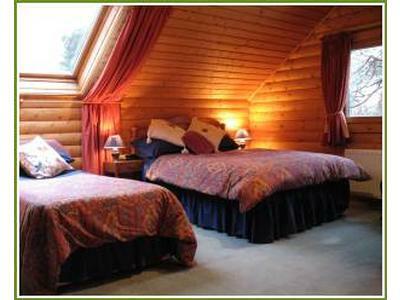 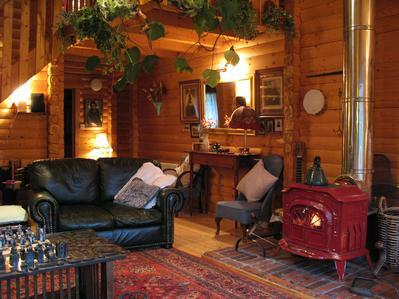 The Logs, is a detached Norwegian log house offering self-catering accommodation. 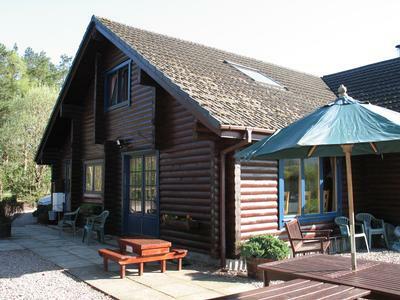 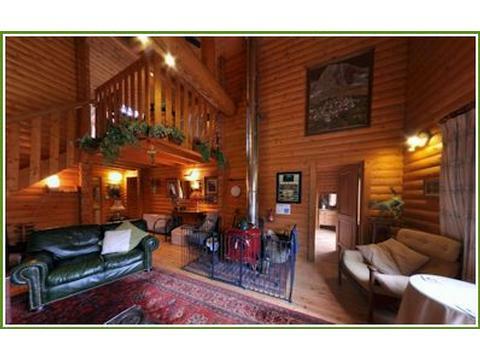 It is situated 3 miles North of Fort William and is ideal for discovering the Highlands of Scotland.For more information on The Logs please click on the link below. 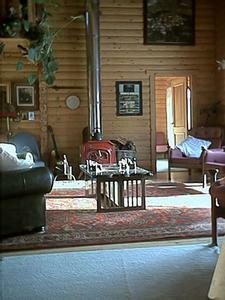 The price is all inclusive of fuel, gas & electricity and logs for the wood burning stove. 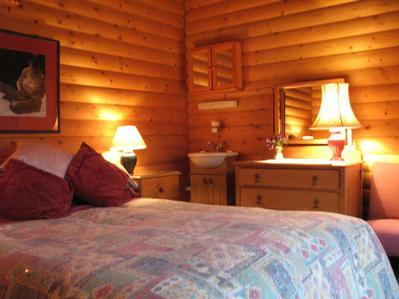 Linen and towels are also included. 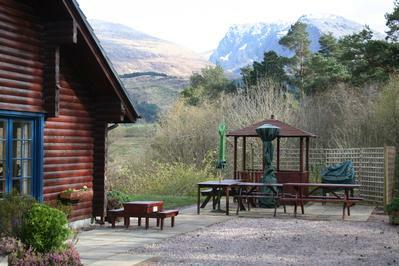 At the foot of the large natural garden and patio area are the last remnants of the Old Caledonian Pine Forest existing in the area. 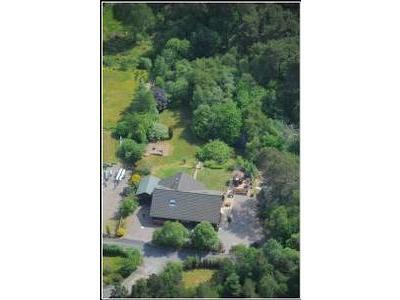 please note only one dog is allowed. 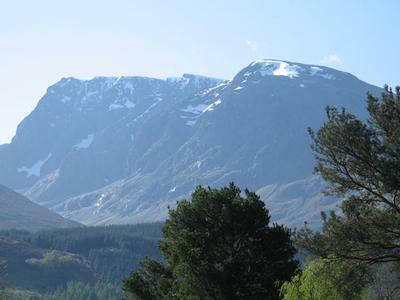 The Logs has panoramic views of the rocky face of Ben Nevis (Scotland’s highest mountain) and the ski slopes of Aonach Mor while a little further afield is the famous Glencoe.The area is well known for its unsurpassed mountain and coastal scenery. 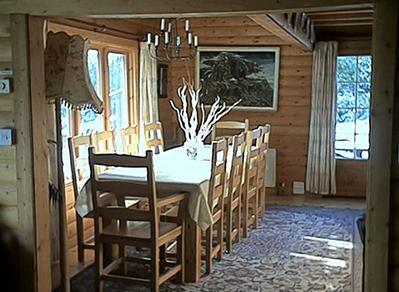 Contact Anne & Alistair Smyth for Enquiries and Availability.